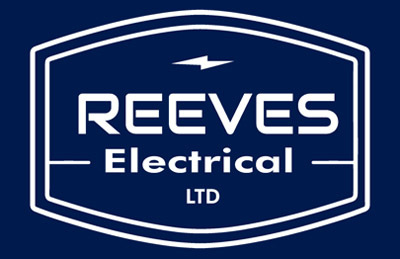 We’ve recently been working on lots of bathroom electrics in Corsham and the surrounding area. 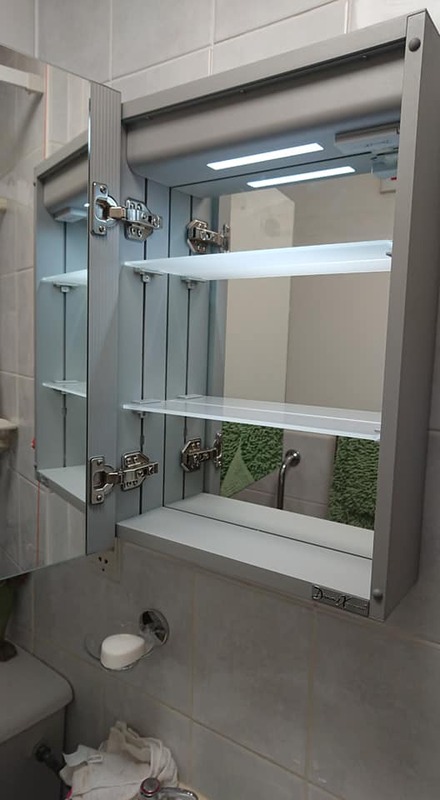 We can supply and install a huge range of quality locally made illuminated bathroom mirrors and cabinets. We installed this cabinet recently at a property in Chippenham. The unit price is £199.99 and has an integral shaver socket, mirrored internally with two glass shelves and a demister pad. For more information about bathroom electrics in Corsham and Chippenham, please get in touch.